The CAS has hip and elbow problems that require screening for all genetic related disorders commonly found in large breeds. 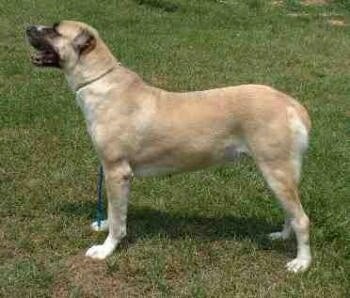 Also bloat is a problem with many Mastiff breeds, though so far this hasn't been seen in the CAS. The CAS is a 4000-year-old breed. Not much is known on the true origin, but many believe the Tibetan Mastiff is a forefather due to the nomadic lifestyle of the people who have CASs. 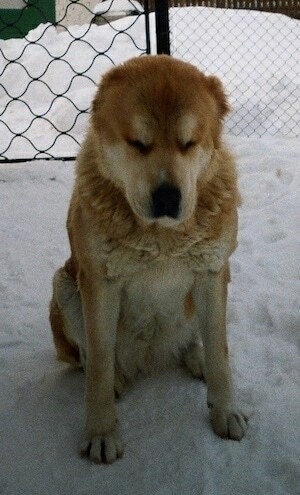 They are found in areas of Russia, Iran and Afghanistan to Siberia. Five more countries that share this area are Kazakstan, Kirghizastan, Uzbekistan, Tajikistan, and Turkmenistan. This independent and aloof breed has protected nomadic herdsmen and their flocks for centuries. 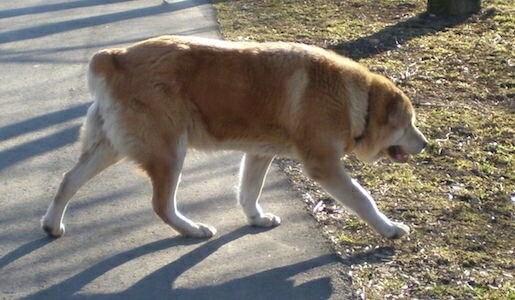 Similar dogs may have accompanied the Mongols when they invaded Eastern and Central Europe, and were probably the source of Europe's herd-protecting sheepdogs. 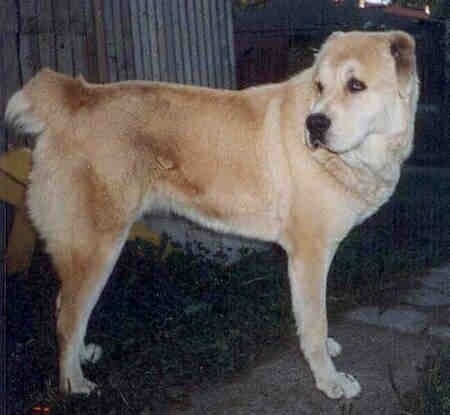 This breed is seldom seen outside the Central Asian Republic; in Russia it is in decline, losing favor to the larger Caucasian Sheepdog. The CAS is beginning to be bred in the USA. Working; used as flock and livestock guardians, Estates guards, and personal guardians. 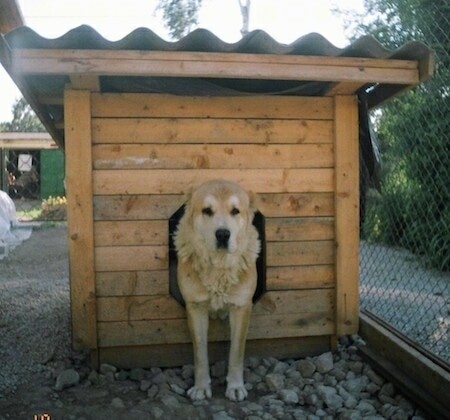 Deja the Central Asian Shepherd—"Deja likes to "guard" the territory from her dog house. We are certain that no cat, rat, mouse, hedgehog or other smaller creature will ever pass her territory :)"